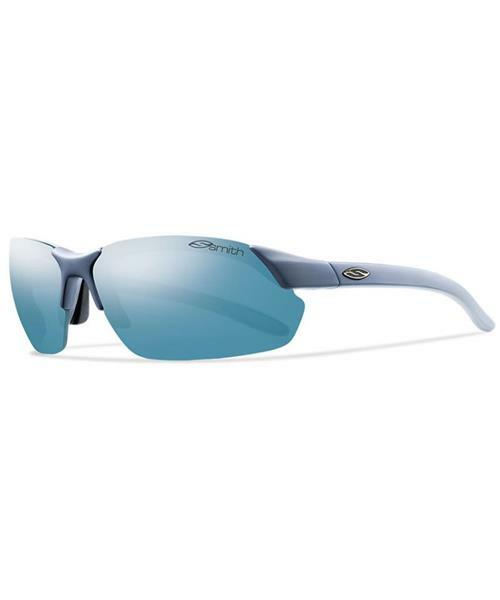 * A true color Gray lens with multi-layer Blue Mirror provides true color vision without affecting light reaching the eye. Hydroleophobic coating repels water, dirt, and grease. Provides 100% protection from harmful UVA/B/C rays.